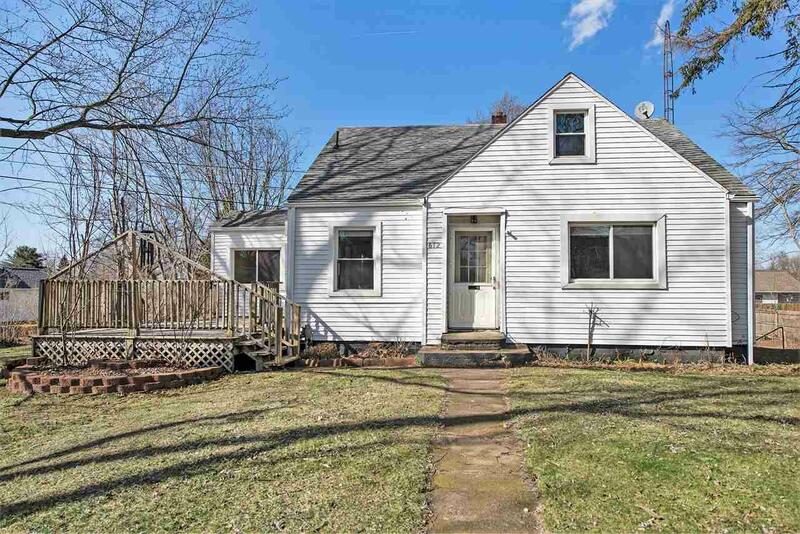 DELIGHTFUL NORTHWEST SCHOOLS HOME! Step inside this beautiful 4BR/3BA home & be amazed at all it has to offer. 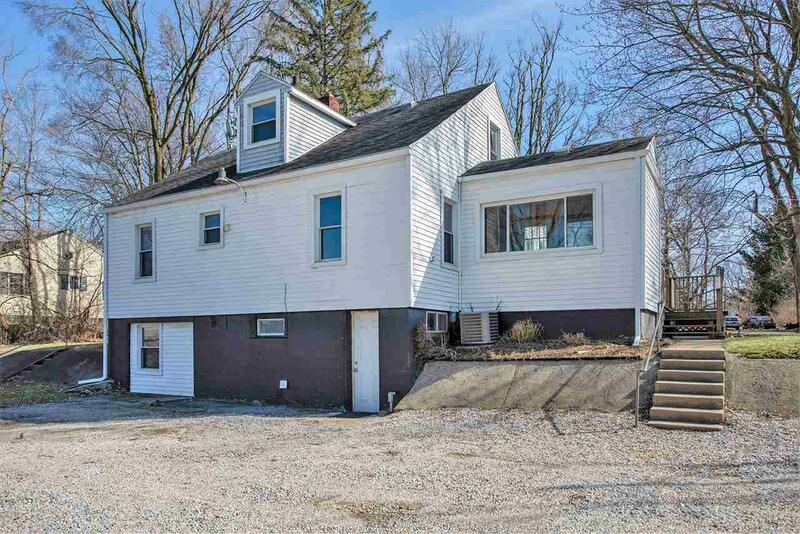 Larger than it appears, this home features 3 finished living levels with 4-5 Bedrooms possible. 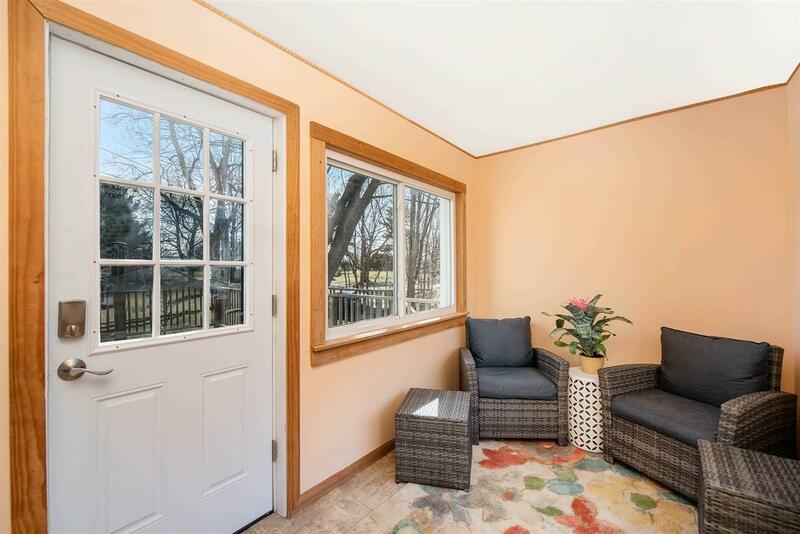 A welcoming sun porch leads to an updated, open kitchen with marble counter tops, newer appliances, snack bar & dining area. Bright & light living room w/cove ceilings & cherry wood floor. 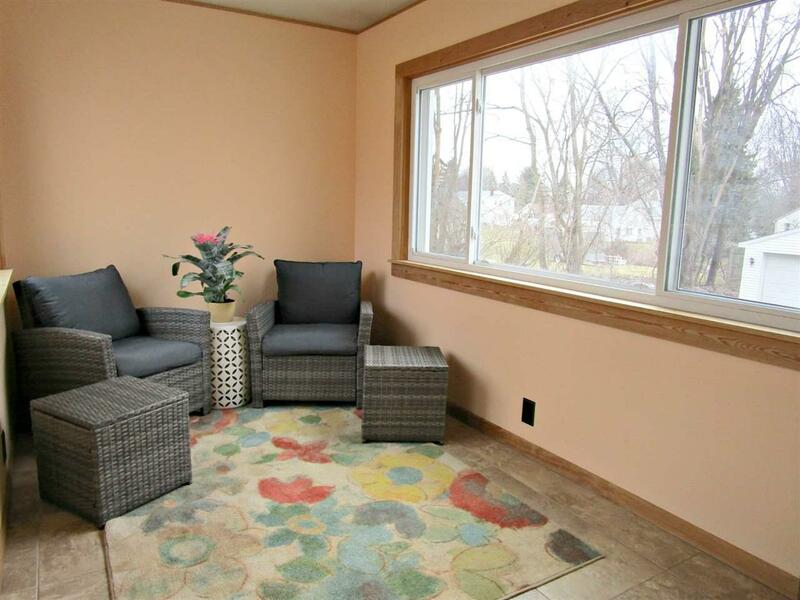 Spacious main floor bedroom & remodeled bath featuring an inviting whirlpool tub. Second level has 2 more bedrooms & a 1/2 bath. Walkout basement is finished with a rec room plus a family room - perfect for game room, play room or entertaining a crowd. Also a large, sunlit 4th BR in the lower level & another 1/2 bath, this one with a toilet, tub & shower combo. Newer furnace, freshly painted & many other updates. Spread out on the half acre yard w/an over sized garage & fenced area for pets, play or garden. Great Northwest Schools location with easy highway access, shopping & restaurants nearby.